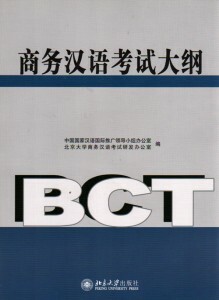 The second volume of “Business Chinese (elementary)”. 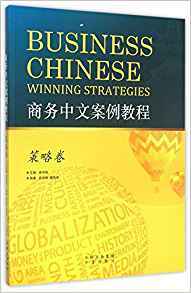 A great book for beginners who want to learn business Chinese. With excercises and texts in both English, Chinese and pinyin. 编码： 9787800527067. 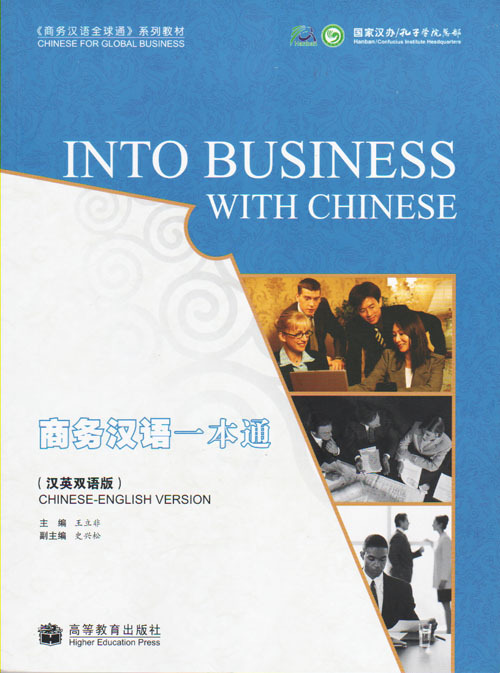 分类： Business Mandarin, Business Mandarin.